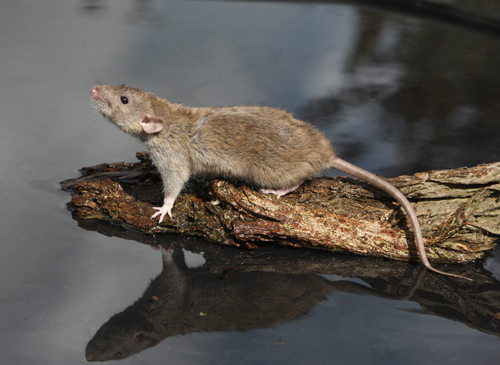 The brown or common rat has been living in Britain since around the early 18th century having been brought in via shipping from Russia. The human population has increased considerably since those times and, not surprisingly, so has the rat population as it is one of the three “commensal” rodents in the UK. Commensal literally means living off the table of man and there is no better example of an animal to show us how to adapt and exploit the food we store and waste. When rats do come into contact with man our first instinct is to carry out rat pest control with little or no knowledge of what we are doing. Common rats are never far from human habitation so if you have recently seen one in or near your property then it is likely to be living nearby and is searching for food. It won’t be alone either. Rats seldom live alone unless a young male has decided to seek a new colony.